Founded on the basis of providing individualized care in a comfortable, private environment. Malibu Detox is a JCAHO accredited premium care, drug and alcohol detox center in Malibu, California. Malibu Detox offers a unique client service to appeal to A18-49 with addictions stemming from chemical and alcohol dependency. MD focuses exclusively on the first phase of recovery – detox. 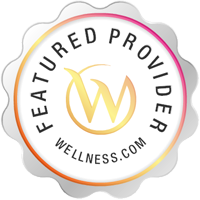 Services Malibu Detox & Residential Treatment Center is a Rehabilitation Specialist in Topanga, CA. A Rehabilitation Specialist specializes in recovery, and provides rehabilitation, physical therapy and other types of therapy that help with regaining normal function.